Or fill out a form here. Call our helpline if you are worried about someone else’s alcohol or drug use. This can be your partner/parent/child/friend or anyone you care about. We will be able to give information on local services and recommend support for both yourself and the person you care for. 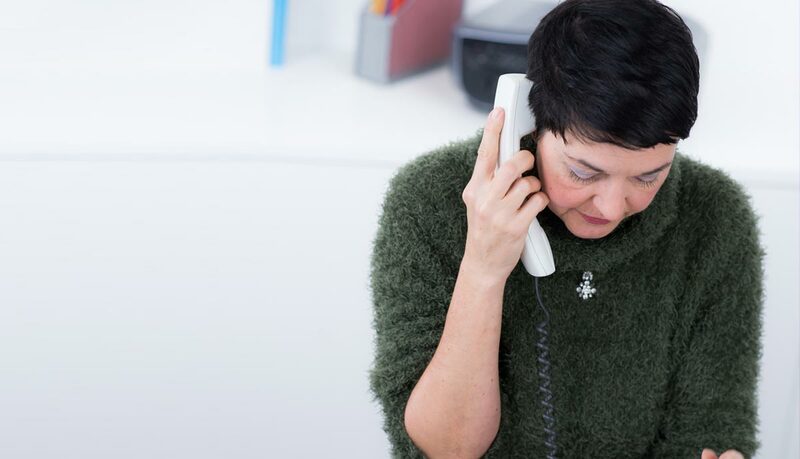 Our active helpline hours are Monday – Friday between 9am and 11pm and we run an out-of-hours weekend service where if you leave a message someone will get back to you within 48 hours. If you are calling outside helpline hours, you can leave a voicemail message with your name, phone number (including area code) and a time that is suitable for us to call you back. We will be calling from the helpline number 08080 10 10 11. We understand that making the call can be difficult; it may even be the first time you have spoken to another person about someone’s alcohol or drug problem. Our advisers are there to listen for as long as you need them. Your call can be for some information, advice, or reassurance. When you feel you need to talk to us, we are here to listen. We keep statistics about our helpline calls to have a better understanding of where our callers live and where they have found our helpline number. We ask for your age and location but do not ask for any personal details unless you are being referred into one of our services. Full information can be read in our Support Service Policy Notice. Have you used our helpline? If you have used the helpline, we’d really appreciate your feedback. Click here to fill out our feedback form.